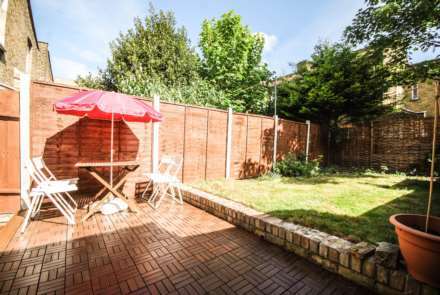 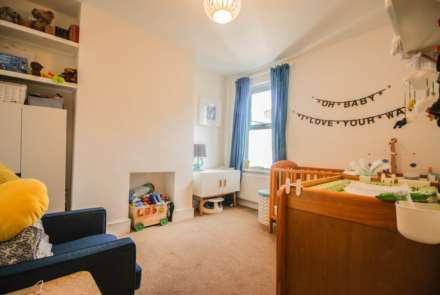 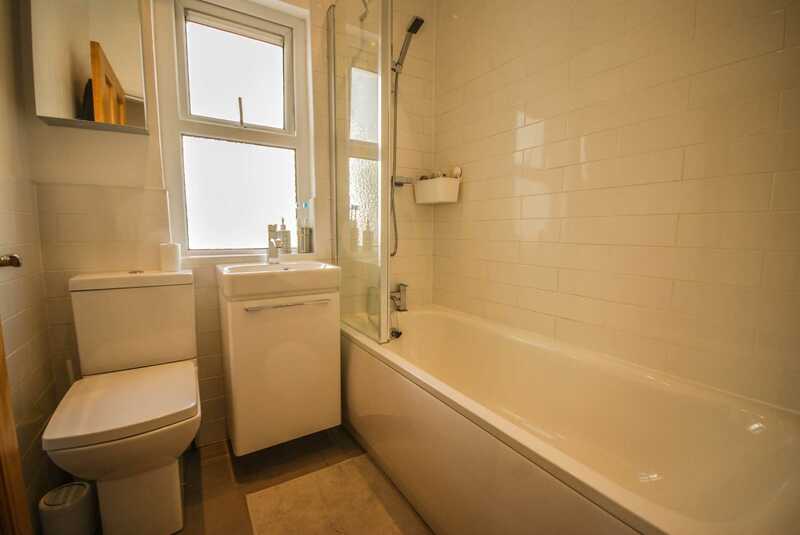 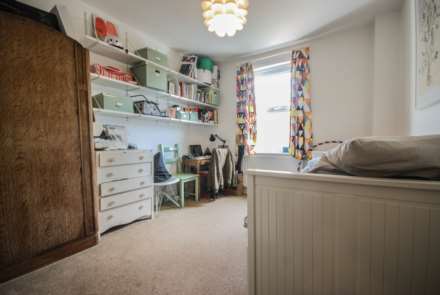 ALLEN DAVIES are delighted to offer this DELIGHTFUL THREE bedroom house. 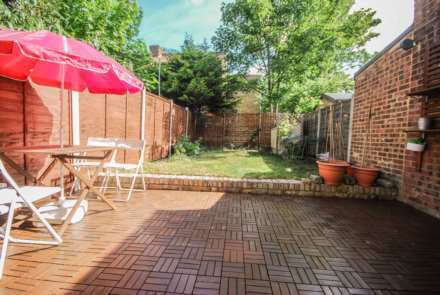 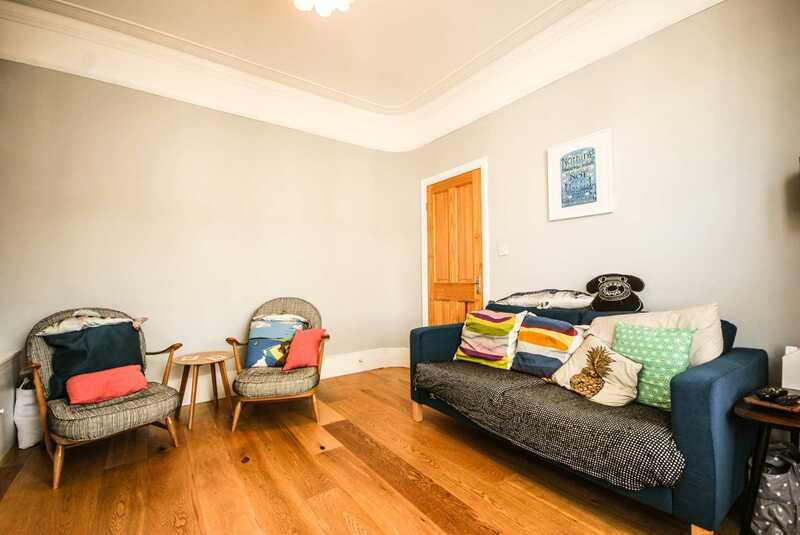 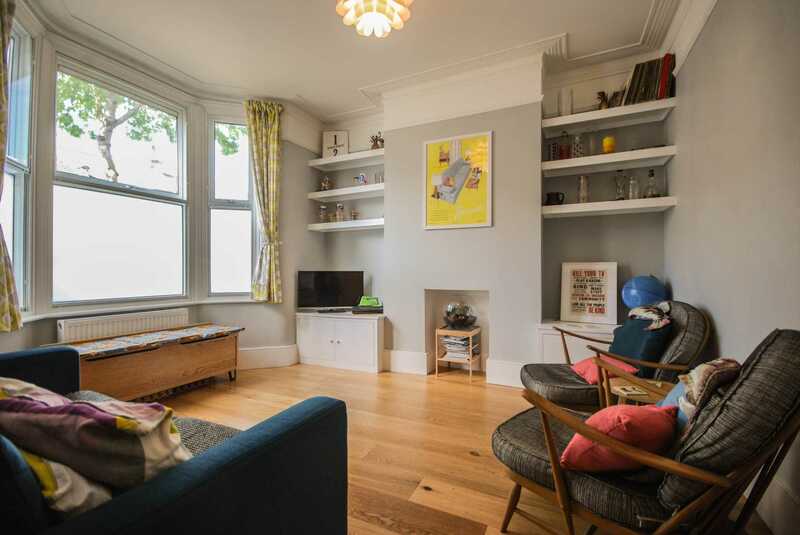 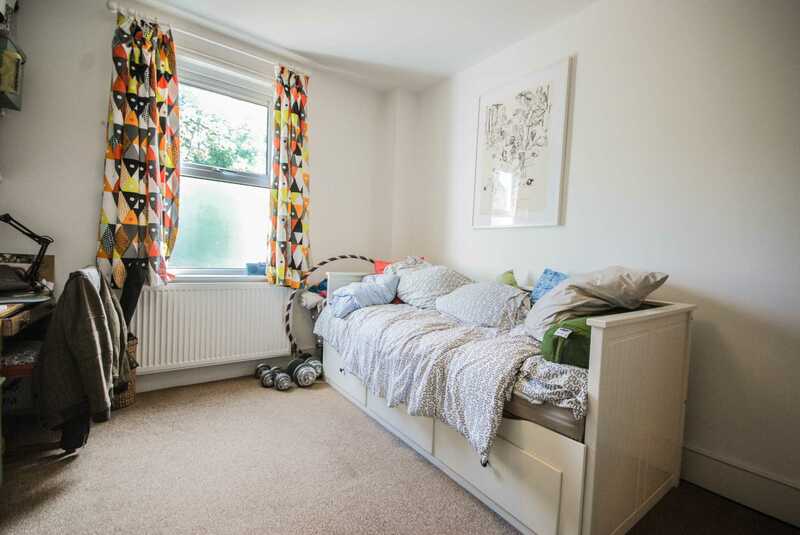 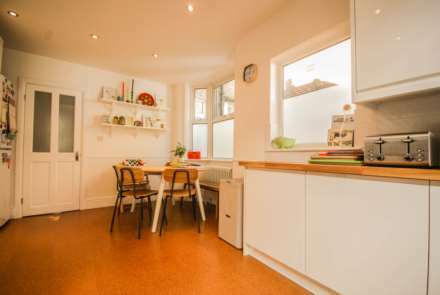 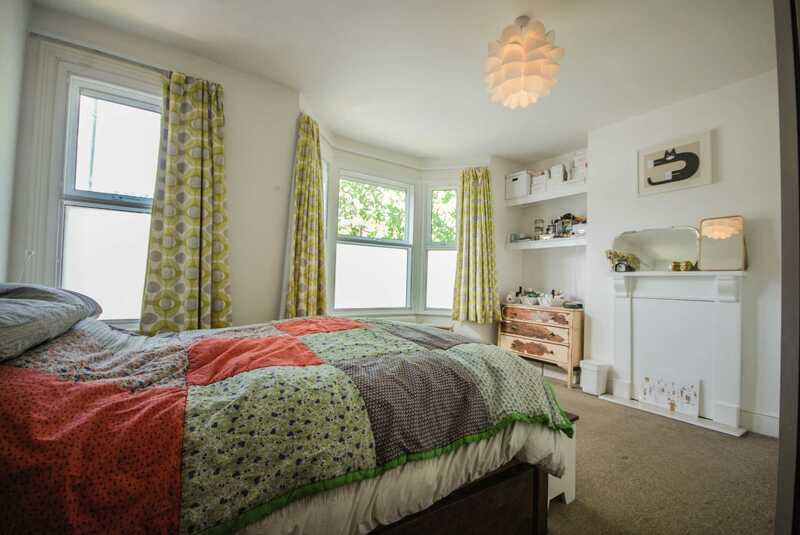 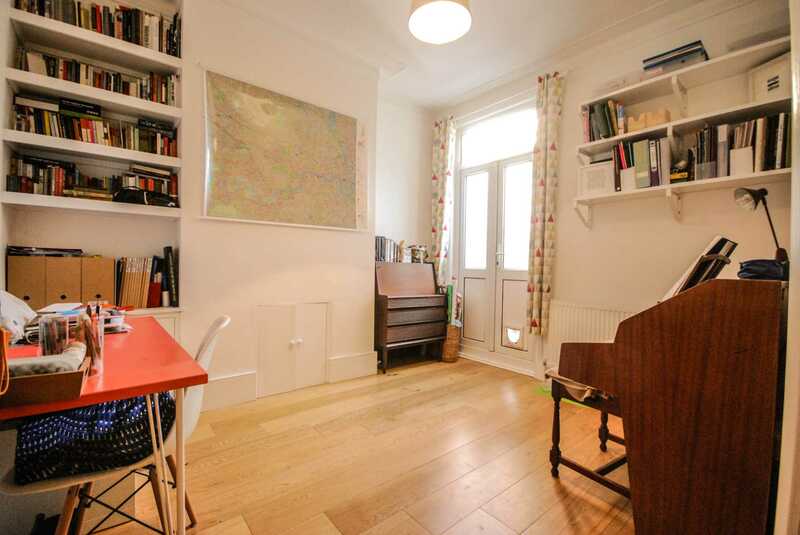 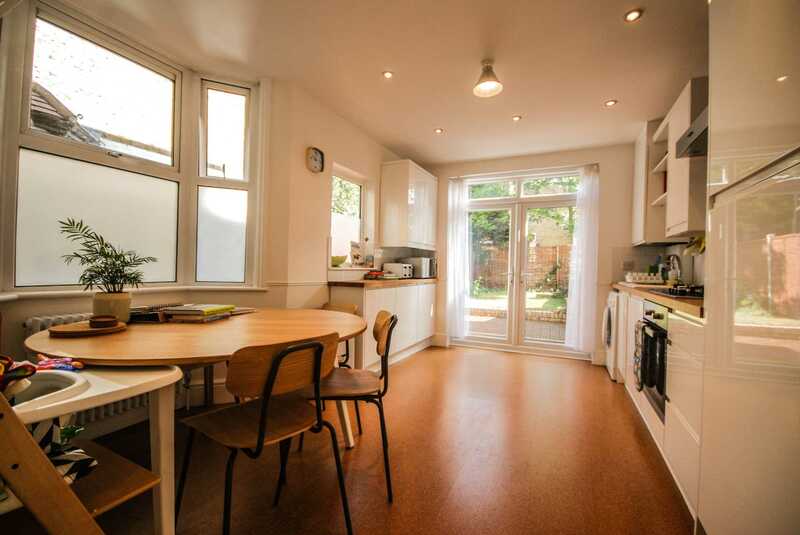 The property retains some FINE FEATURES and has the added BONUS of being located on FRANCIS ROAD and is within easy walking distance of the local RESTAURANTS, CAFES and BARS and conveniently placed for TRANSPORT LINKS. The current owners have made this property into a LOVELY home and in our opinion its a FANTASTIC opportunity to acquire a great property. The current vendors have informed us that the KITCHEN AND BATHROOM ROOM have been recently done as well as the decking in the rear GARDEN To register your interest or to view please give ALLEN DAVIES a call on 0208 539 2121.